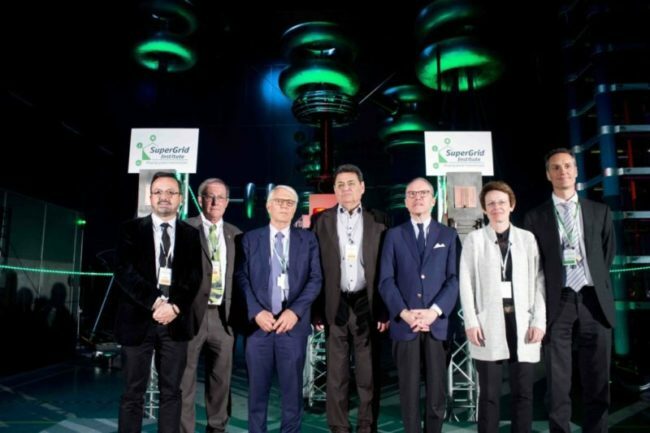 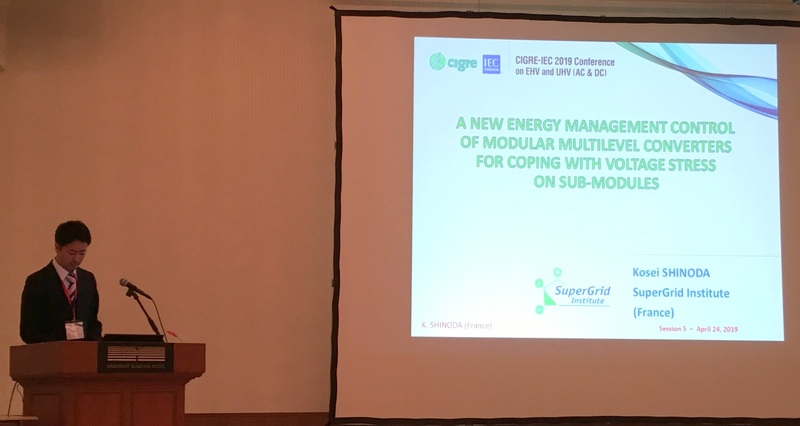 The Energy Management Control of MMC by SuperGrid Institute was presented in Japan this week at the CIGRE-IEC 2019 Conference on EHV and UHV (AC & DC), generating stimulating discussions about this new technology. 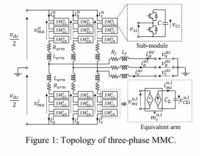 This paper investigates the impact of the operating condition on the SM voltage ripples. 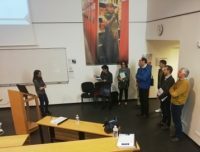 In particular, it is revealed that under the classical control scheme where the Modular Multilevel Converter internal energy varies naturally with the DC grid voltage, the traditional sizing approach based on the analytical expression of instantaneous SM voltage may fail to respect the SM voltage constraint. 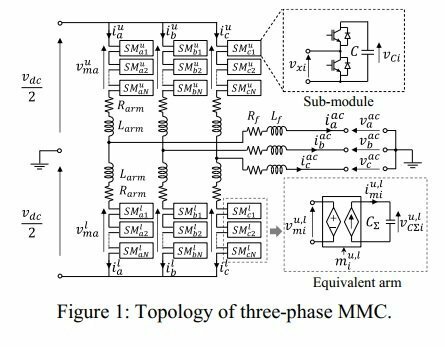 To tackle this problem, this paper presents a solution by incorporating the advantages of the explicit energy management and the developed analytical expressions of the SM voltage ripple, which achieves a better utilization of the converter asset.